Writers On The Move: What Is Your Favorite Book? I was recently asked to list my all-time favorite book. After a lot of thinking I realized I couldn’t do that. I have so many that have touched my life and my writing it would be impossible to choose one. 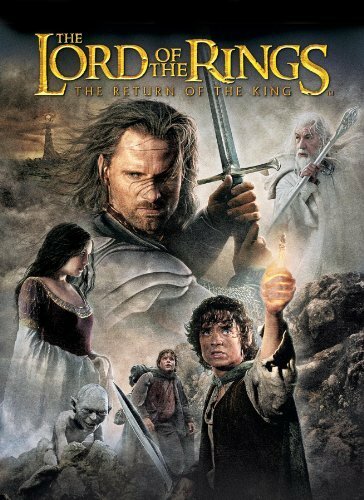 The Lord of the Ring series has influenced me through my love of dragons and mythical creatures, world and language creation as well as how people treat one another. My current WIP series is heavily influenced by JRR Tolkien’s vision. 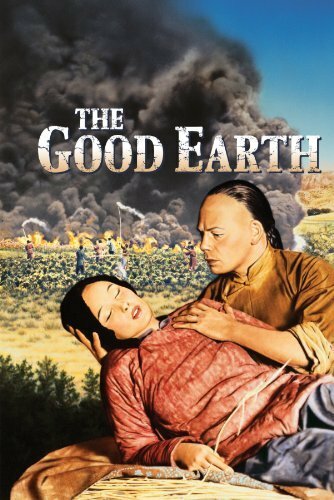 Then there’s The Good Earth by Pearl S. Buck which I read as a teen. Scenes from that book have haunted me since. I learned so much about Chinese culture and history from that book. I’ve even adopted a Vietnamese child. 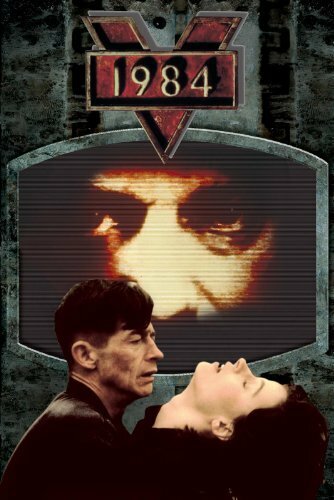 1984 by George Orwell is one I’ve read several times over the decades. It is timeless and meaningful in any society at any given moment. I love its dark nature and the struggle for freedoms that we take for granted; the right to love whomever we choose, the right to READ. 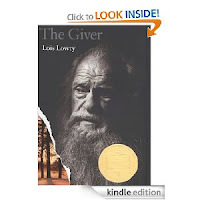 Along those same lines I love The Giver by Lois Lowry. Again it is dark with spears of light and warmth. The reader grows along with the main character and you find yourself crying, rejoicing or mourning whenever he does. Few stories have moved me the way that one did. And of course I adore ALL of the Harry Potter books. The characters are lovable, quirky, fun to read about and the darkness of the story is heavily punctuated with light-hearted moments. I only wish my own writing could be as universally read and my characters as universally loved. Thirty years ago I picked up a new novel by an author new to me at the time. The novel was the first of The Sword of Shannara trilogy. Those books blew my socks off. It was while reading Terry Brooks’ stuff as well as David Eddings’s Belgariad series I conceived my own series. And then there was the Chronicles of Prydain series by Lloyd Alexander—awesome MG Fantasy. 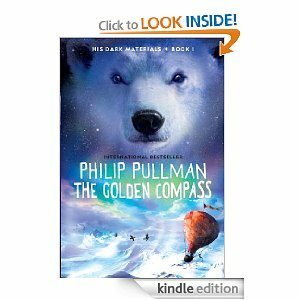 These lead me to Susan Coopers’s series of The Dark is Rising series and Philip Pullman’s His Dark Materials series. While writing I kept all of these wonderful books in my head to draw from. So, do you think you could choose ONE book that has inspired you? If so, what would it be? It not, what are the top few books you would list and why? 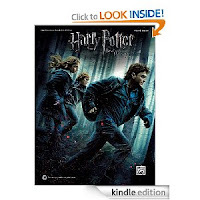 Rebecca Ryals Russell writes MG and YA Dark Fantasy while living with her family in a Victorian house on five acres of North Florida countryside. 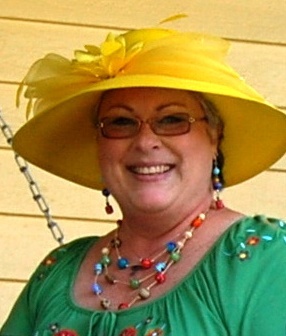 She also runs a Vacation Rental Log House on the property: Florida Black Bear Cabin. Be sure to check out the special interactive Middle Grade Reader website Tween Word Quest for tons of information about Stardust Warriors as well as the other projects Rebecca has in the works and Under the Hat for all of her other works. Two for me: Brideshead Revisited by Evelyn Waugh, and Possession by AS Byatt. Two masterpieces, full of aspects of the human condition that make the reader pause, reflect, relate, and return. I can't say I have one book in particular that is my favorite. Although I do love a short story by Kate Chopin - if I remember correctly it's The Story of an Hour. It can be interpreted a couple of different ways and I like that kind of personalization some stories can bring. Love all the books mentioned so far. I would have to write a long list to share my favorites, but since no picture book is yet mentioned I'll start with one of mine, Someone Loves You Mr. Hatch, by Eileen Spinelli. Picking a favorite is so hard. I might be able to pick a favorite from each genre but even that would be hard. Thanks for sharing your favorite books, Rebecca! Mine are The Stranger, Wuthering Heights and The Awakening. Still thinking--often just what I'm reading at the time. If I must choose: Eloise, bless her, and maybe any Adam Dalgleish novel by P.D. James.